I can live with this. I promise. 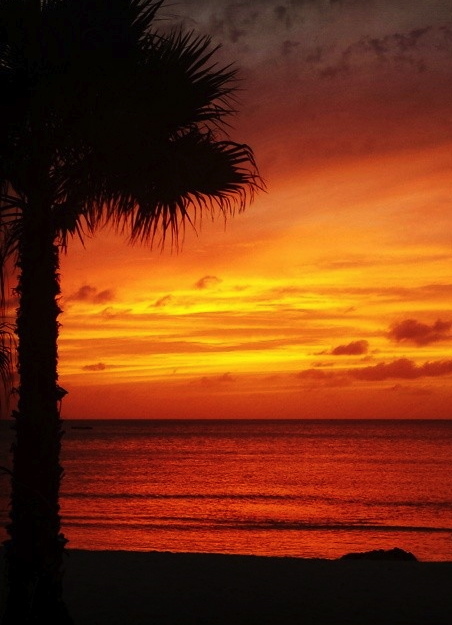 Magical sunset in Aruba.